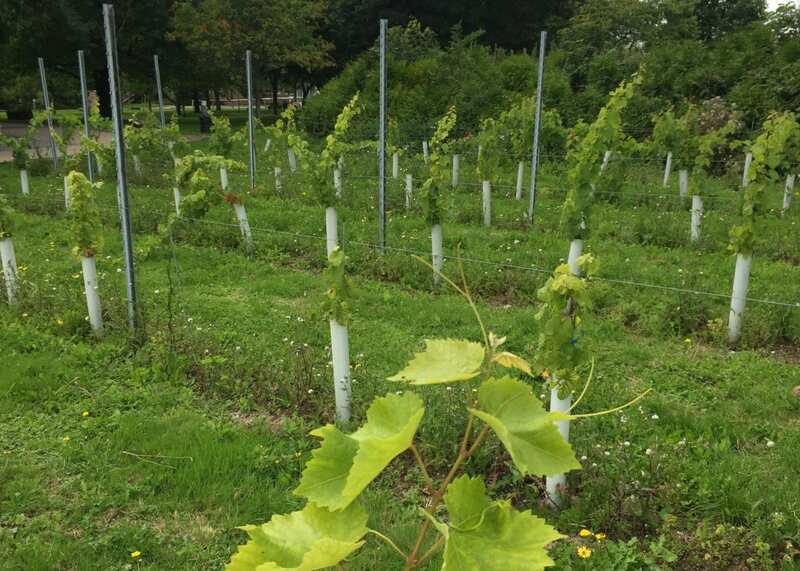 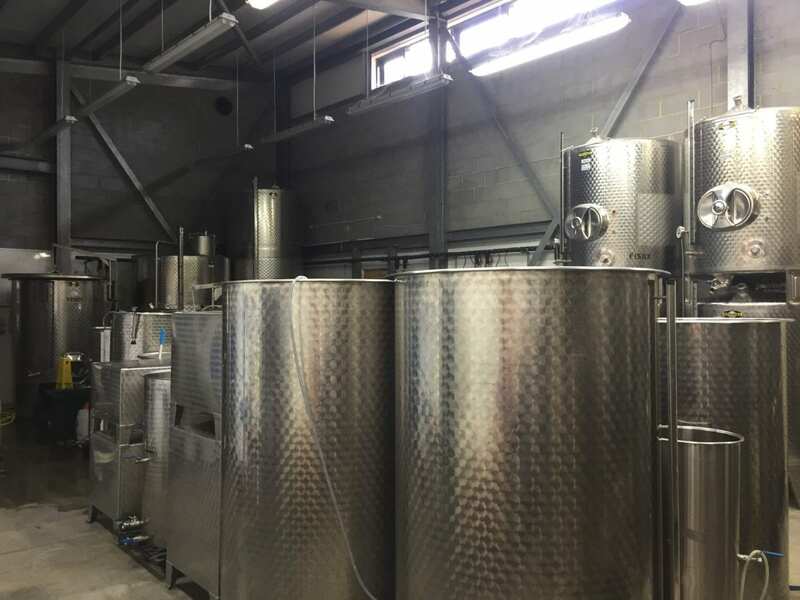 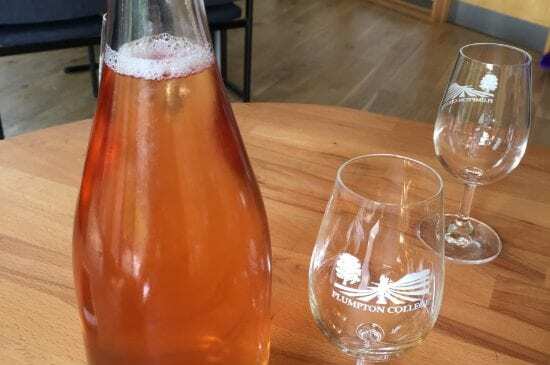 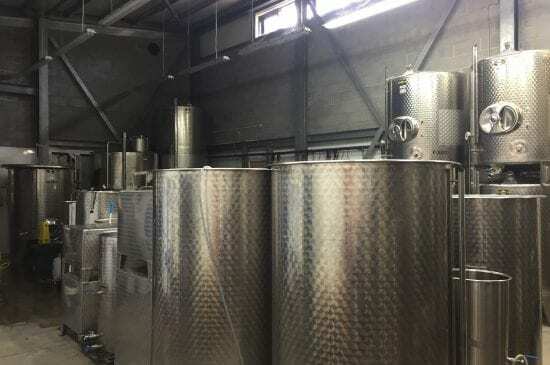 The restaurant is closed for the next couple of weeks, so we used some time out of the kitchen to head over to Plumpton College this morning, to find out more about how they produce some of Sussex’s finest wine. 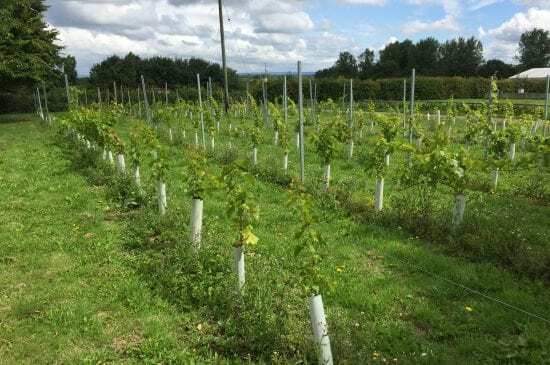 Wine Business student Gabriel gave us a tour of the facilities, including the nine vines they have one site at the college itself. 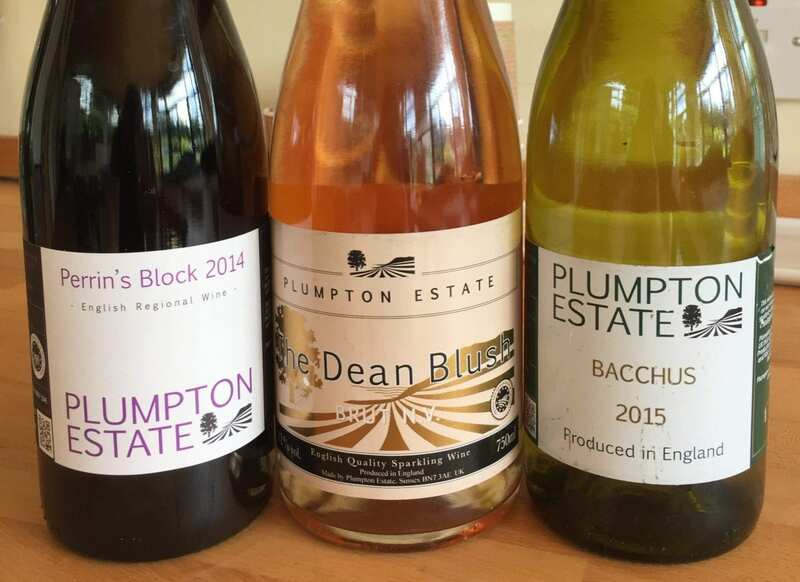 It was great to meet Sarah Midgley, THE Wine Maker at Plumpton too. 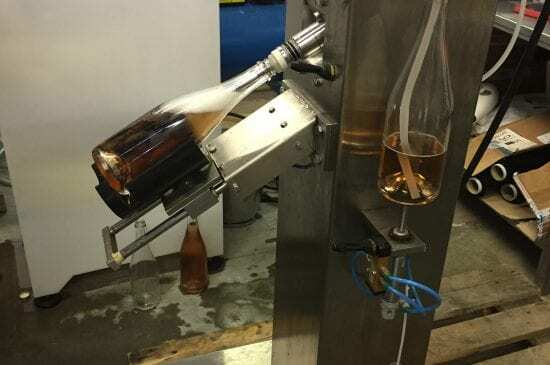 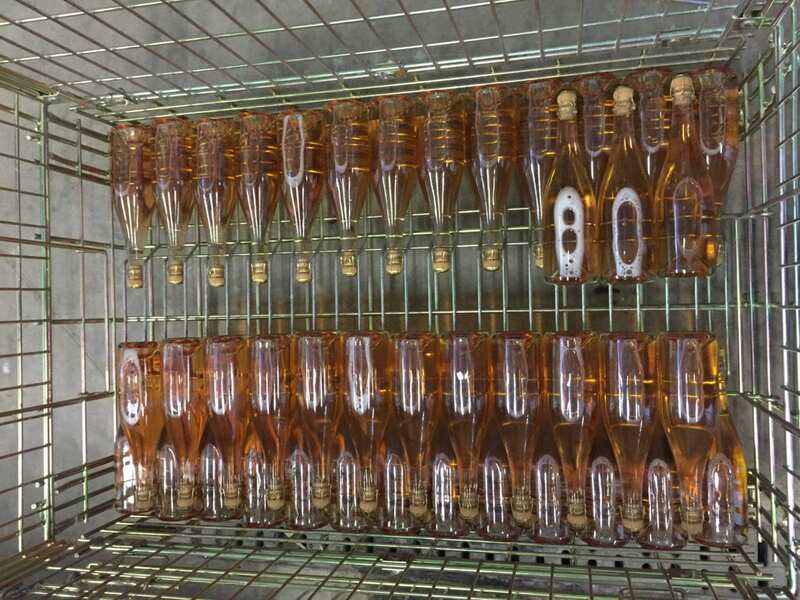 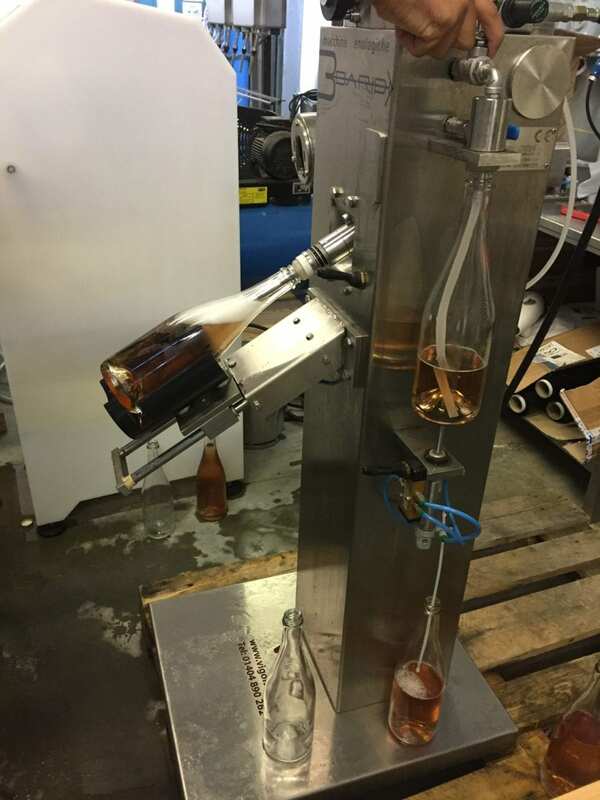 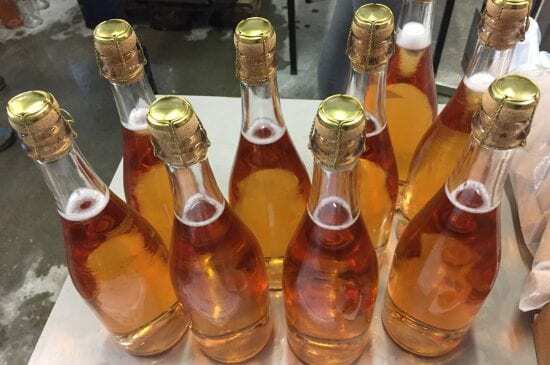 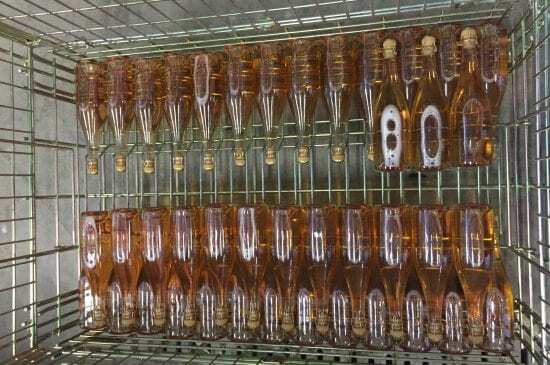 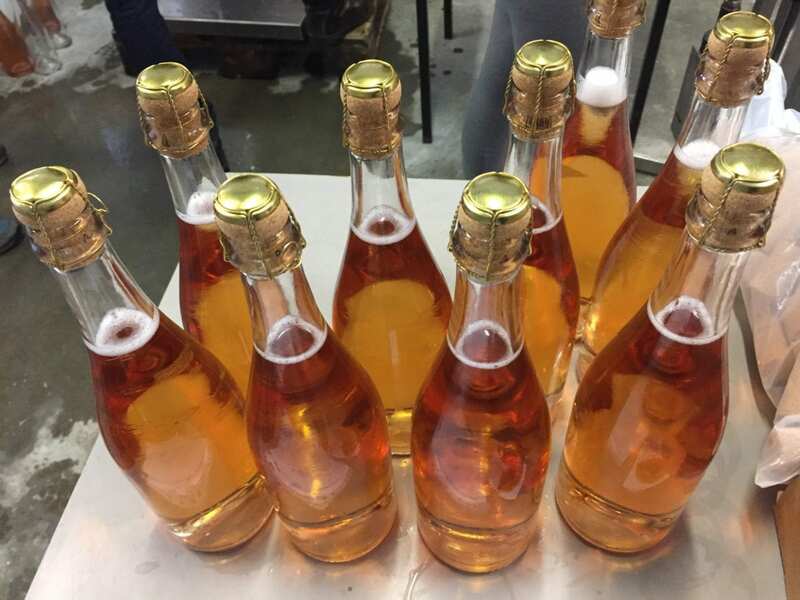 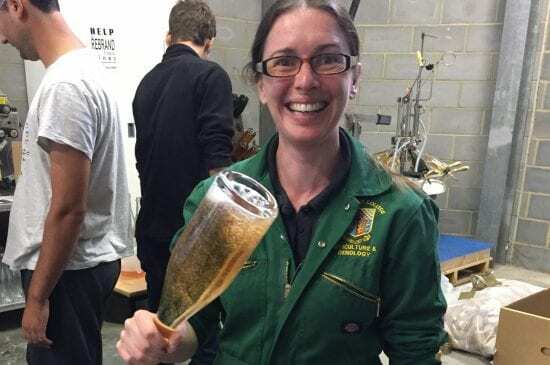 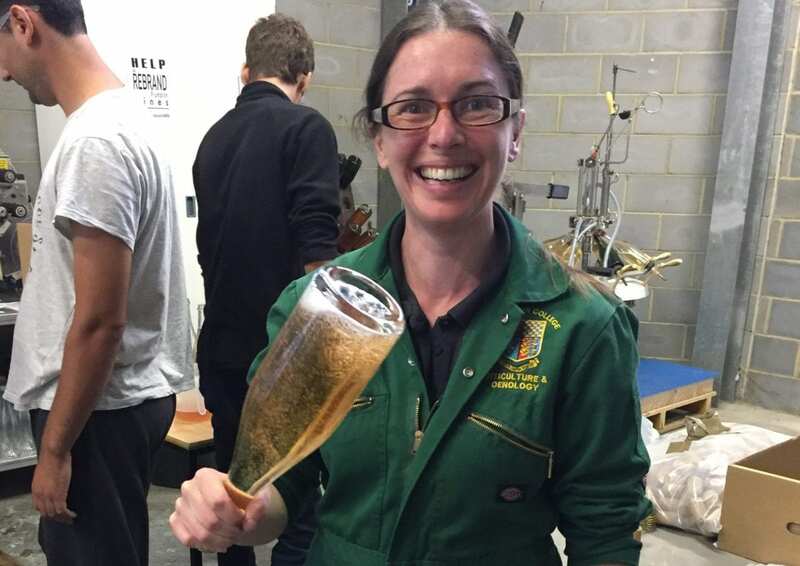 They were busy working to remove any yeast sediment from some of their Dean Blush before adding the cork, so it was a great chance to see them in action. 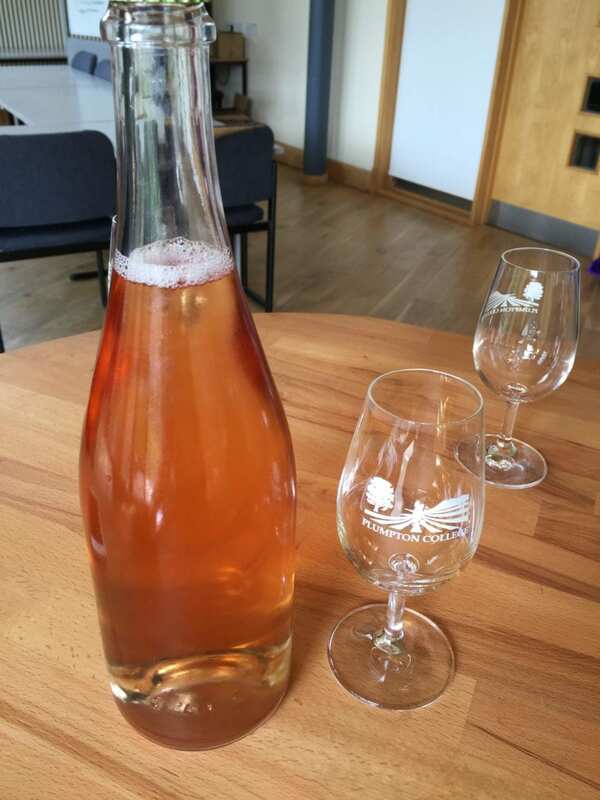 We even got to try a bottle hot off the press in our tasting – it’s great stuff. 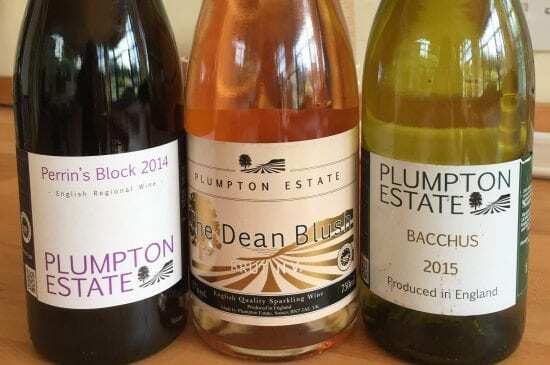 What would we recommend from Plumpton? 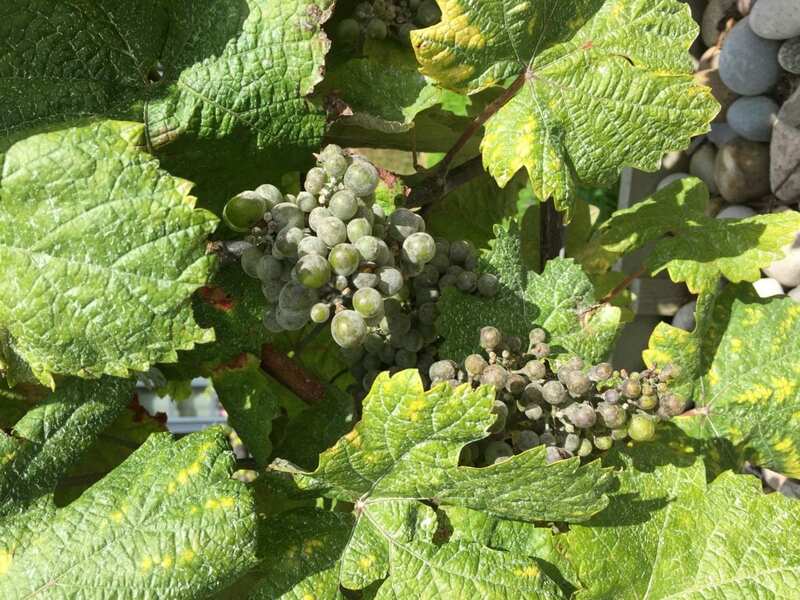 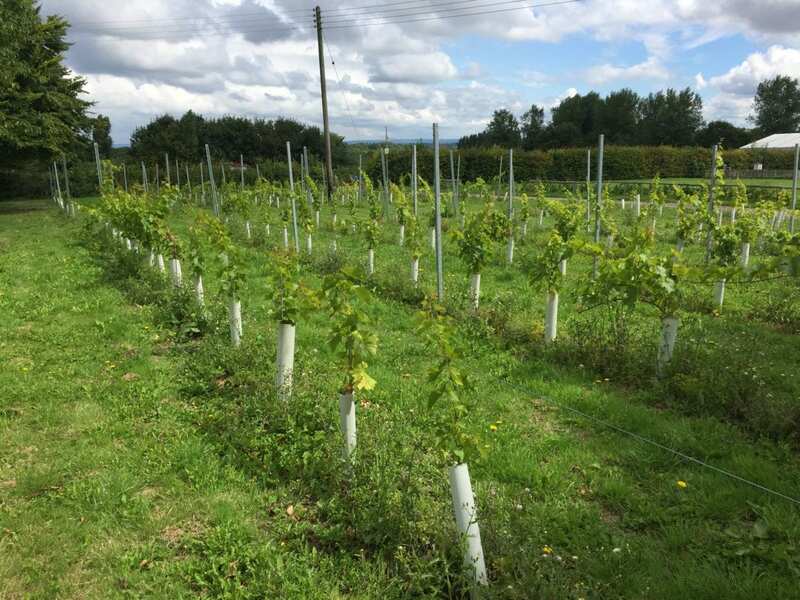 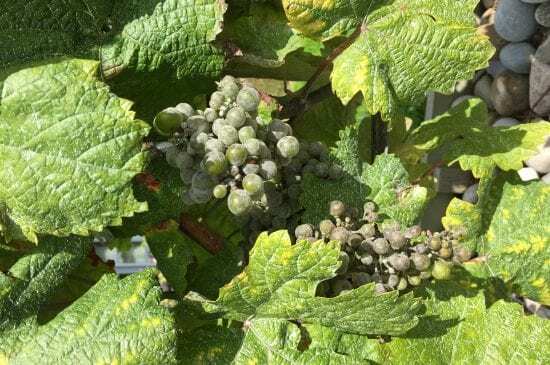 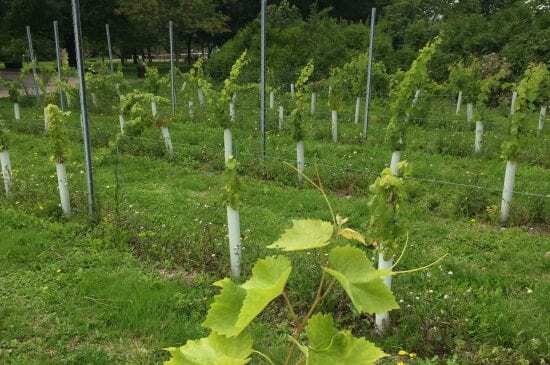 Find out more about our approach to local wines here, take a look at our current exclusively English wine menu here and book to join us for our tasting menu and Sussex Flight when we’re back from 22nd August!